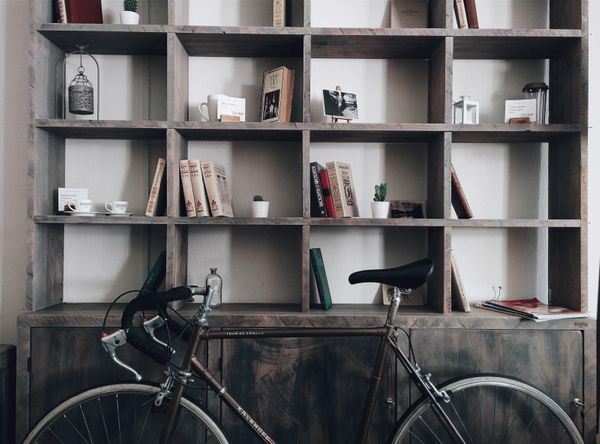 Organize Your Home Library to Be Functional and Beautiful! 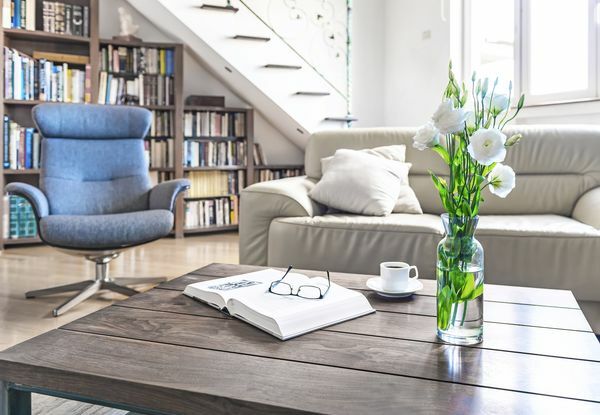 Take your home library from cluttered to curated—where your beloved book collection can get the attention it deserves. Are your shelves and bookcases overflowing with trinkets, keepsakes, and jumbled up stacks of books? Over the years we collect many things: trinkets from travels, keepsakes from family and friends, and a variety of other tchotchkes that we can’t bear to part with. We also collect books. For some of us, many, many books. 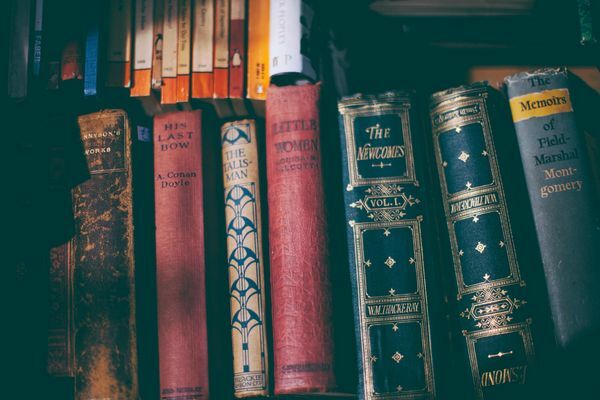 Rather than have that precious collection of books reduced simply to annoying clutter, check out these helpful tips to bring order and organization to your library; reinvigorating your appreciation of the items you cherish and the books you love. When it comes to any reorganization project, the first step is always taking an inventory and assessing what you have. And then editing… ruthlessly. You may have been collecting your books for years. 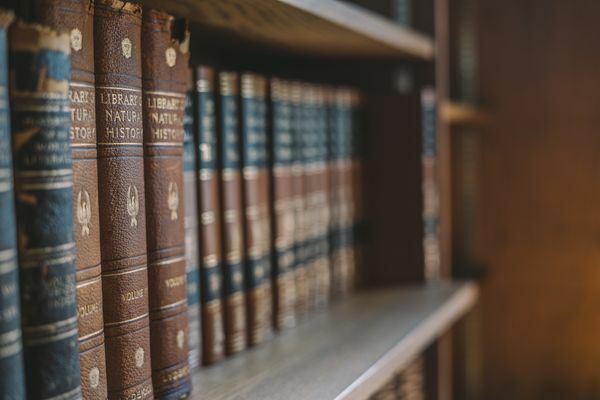 Before you start trying to order them, this is the time to take a long, hard, critical look at the books you’ve accumulated and decide what’s worth keeping and what can be given away or just flat-out tossed. If books are damaged, mildewed or moldy, tossing is likely inevitable. The books so boring you couldn’t finish them or your growing collection of trashy romances? Offer to a friend, donate, or into the bin! Old university Poli Sci textbooks from the Chretien era? Donation pile! Honestly, it’s hard to have too many books, as life is made all the better for having them. Ultimately, you have to decide how expansive you want your home library to be. It wouldn’t be unusual to have books in every room of your house. Not to worry! Just try to keep them where they’re most likely to be used. 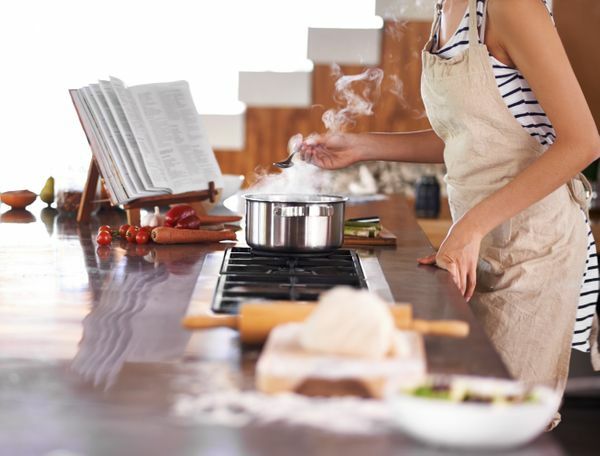 Of course, cookbooks are kept in the kitchen or pantry—that’s easy. But consider where hobby or craft books might be better served. Favourite night time reading? Near your bedside. Classics? Perhaps best kept in the living or family room for easy access while letting the leather spines contribute to your decor. When arranging your collection, try to vary heights or alternate stacking horizontally and vertically to add visual interest. 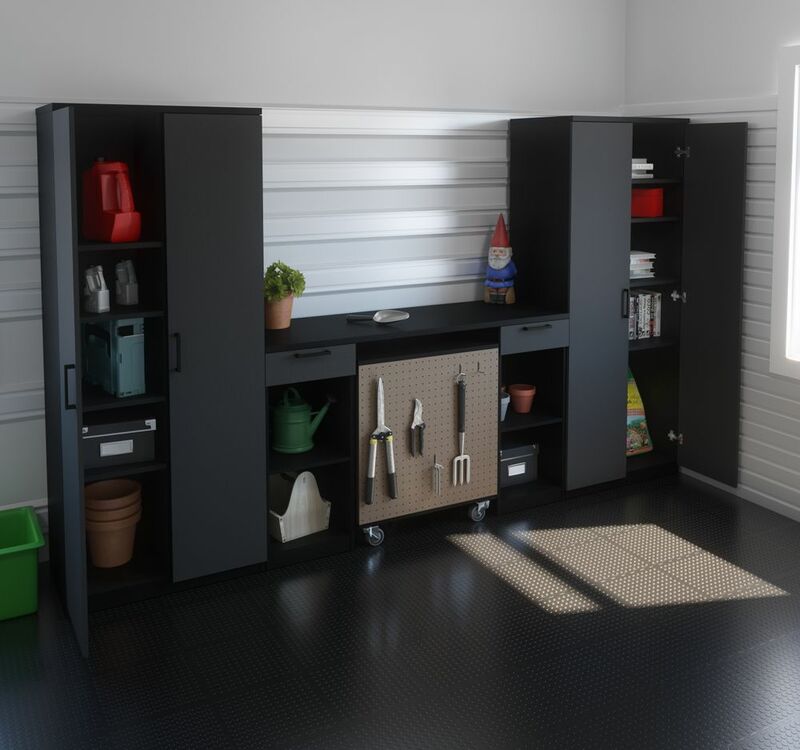 Use horizontally stacks as platforms for displaying other items such as small potted plants. Utilize your heavier, bolder keepsakes or trinkets as decorative bookends. An effective organizational rule of thumb: like with like. Try to sort your collection into general categories: fiction and non-fiction, as a most obvious example. Break it down further into genres, or sub-sections: romance, mystery, classic for fiction; biography, auto-biography, history, science, and so on under non-fiction. With particularly expansive collections, you can break it down yet again, alphabetizing by author, if you’d like. If you’re a collector of art books, group them by theme: Photography, Painting, etc. Organize them further if you’re able: Neo-Classicism, Impressionism, and Abstract Expressionism sub-sections. This process of grouping will also help you better inventory your books, helping in your decision making as to whether to keep or not as you move forward. 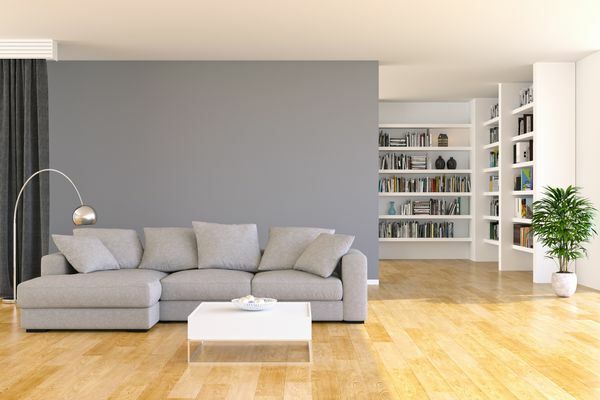 Once you’ve identified the room in your home that will hold your reading collection—but before you’ve invested in the shelving and bookcases to display it – explore the potential of available vertical space. 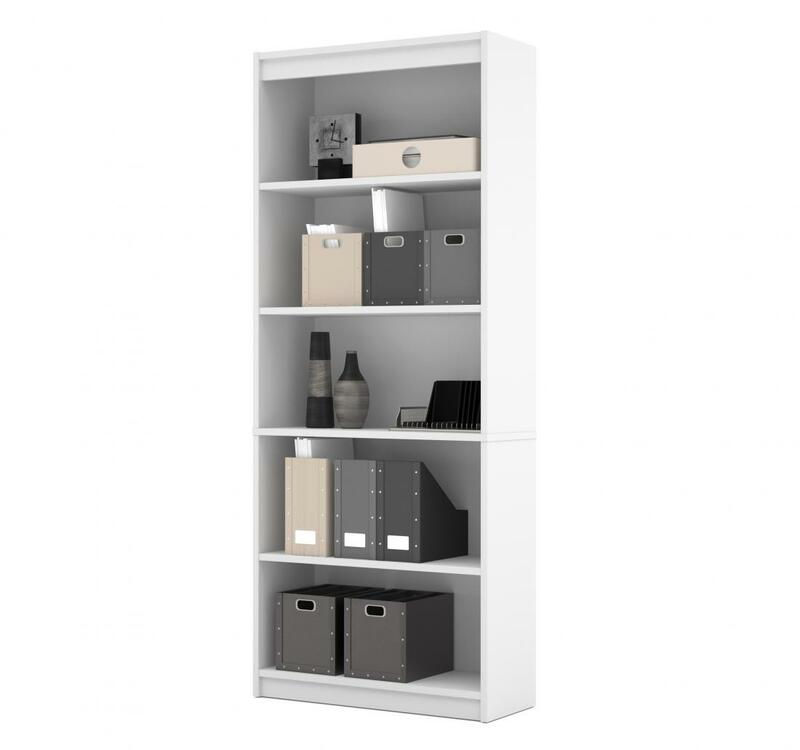 A tall bookcase, 30 inches wide, holds twice as many books as a short bookcase the same width, but with the identical footprint—far more efficient! Wherever possible consider tall bookcases and installing shelves right to the ceiling to maximize your storage potential. Think Outside the Box—Nook, or Corner! Try using up otherwise wasted space with a bookshelf. 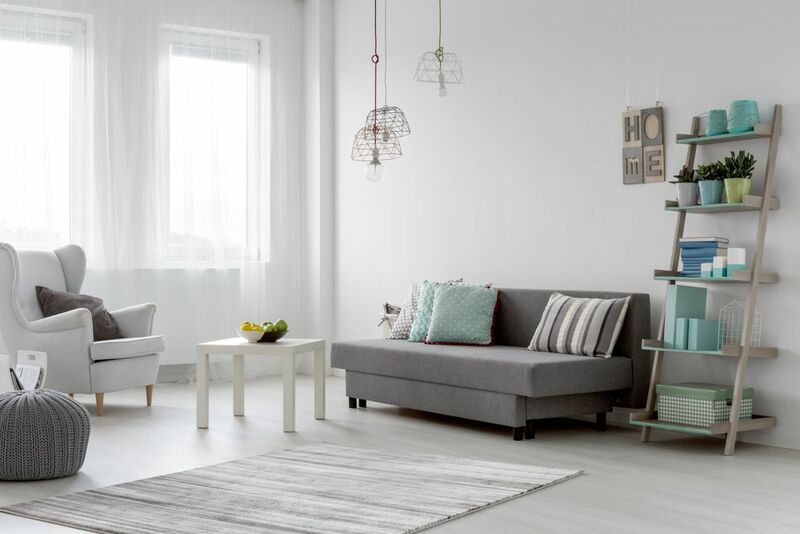 Take a look around your room and chances are, you have a nook, a corner, or even a stretch of unused wall above a window that could be put to use. 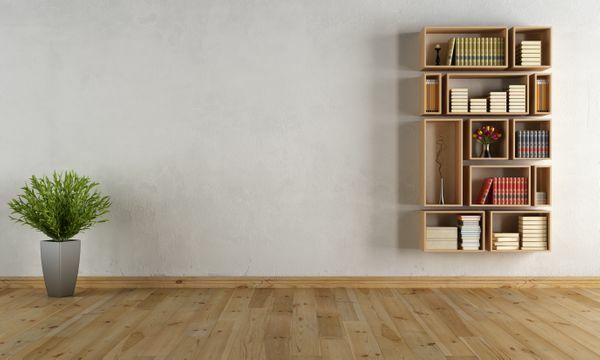 If you’ve got books or other items that you value but rarely use, keeping them in sight but out-of-the-way, even out-of-reach, frees up valuable storage space for more frequently used items elsewhere. Keeping an abundance of books around your home actually encourages your kids to develop healthy reading habits. In fact, a 20-year study published by sociologists at the University of Nevada in 2010 suggests that just the presence of books in the home has as much of an impact on children’s future educational success as factors like education level and parents’ occupation. Provide for your youngster’s good reading habits by either creating their own miniature home library or allocating a shelf dedicated to their books in the larger family library. Need a little help getting your kids’ library started? The Association for Library Service to Children has a few helpful recommendations for creating children’s high-quality book collections from infancy to age 14. If you’re tempted to begin arranging your books by colour, or jumping on trend turning the spines inward, think again—you’ll spend a lot of time looking for the book you want! Your library’s first priority should be making your books easy to access, but you don’t have to compromise style entirely. Incorporate discrete groupings of objects to create a gallery-like look. Use interesting containers and flea market finds as decorative storage boxes—great for concealing clutter and can even double as bookends! Use magazine holders on open shelves to hold those pesky loose papers. Deep bookshelves offer the fun opportunity to play with layers. Lean artwork along the back of the shelves. Place a few small pieces of art near the front of the shelves to give them depth.